Circuit - A PvP Tech Modpack with included server! Welcome to Circuit! You might be thinking "Oh hell just another PvP tech modpack..." Jaded from past experience? Tired of tech packs being too easy? Would you rather enter the world with a challenge ahead of you? Then you are in luck! 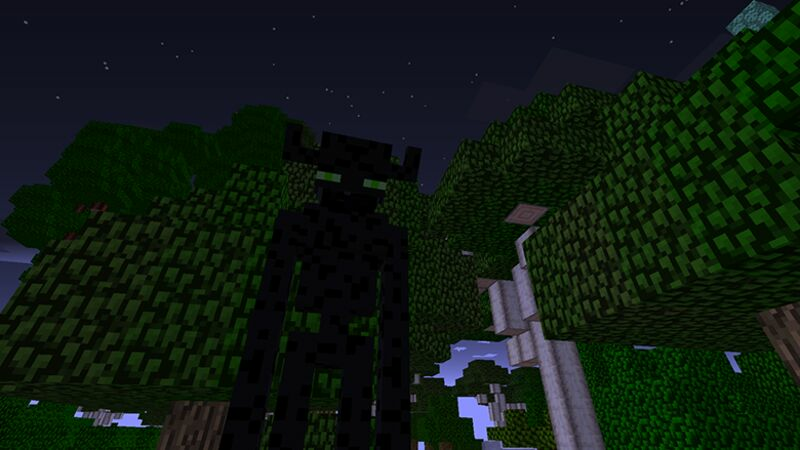 Mobs are usually dull and bland because as soon as you get a nice set of iron armor you are prepared to battle almost any mob that threatens to kill you. Mobs have been supercharged. If it looks dangerous... it probably is! You might be used to just using explosives to destroy your enemies. Contained inside are few explosives making it difficult to annihilate a base within seconds. You need to be willing to fight for what you take. How will you break through player defenses? Places to explore across the world. 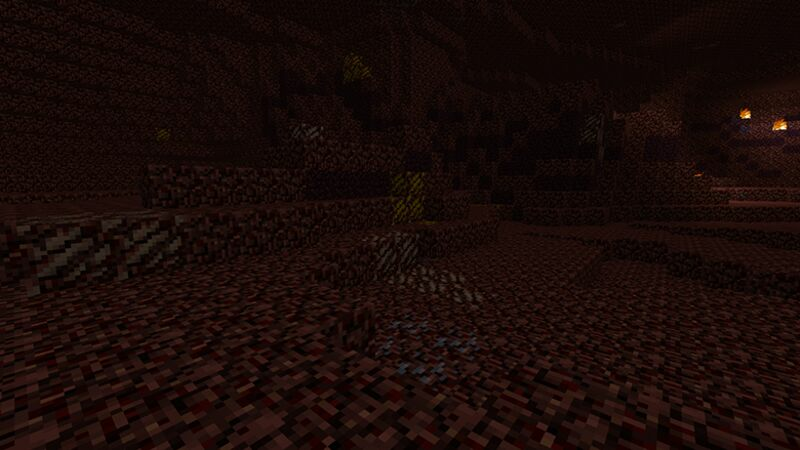 From Endermen villages to dungeons loaded with treasure. The world is yours to explore. So come and join it with us today!